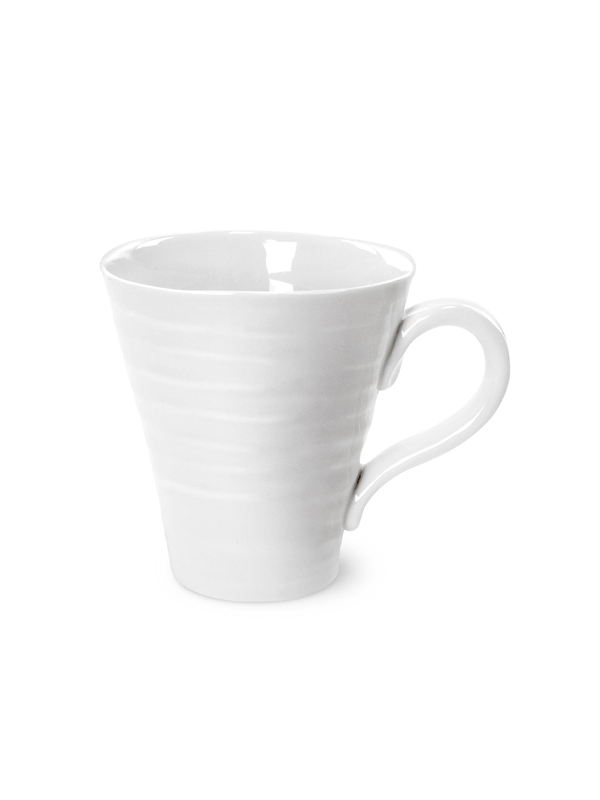 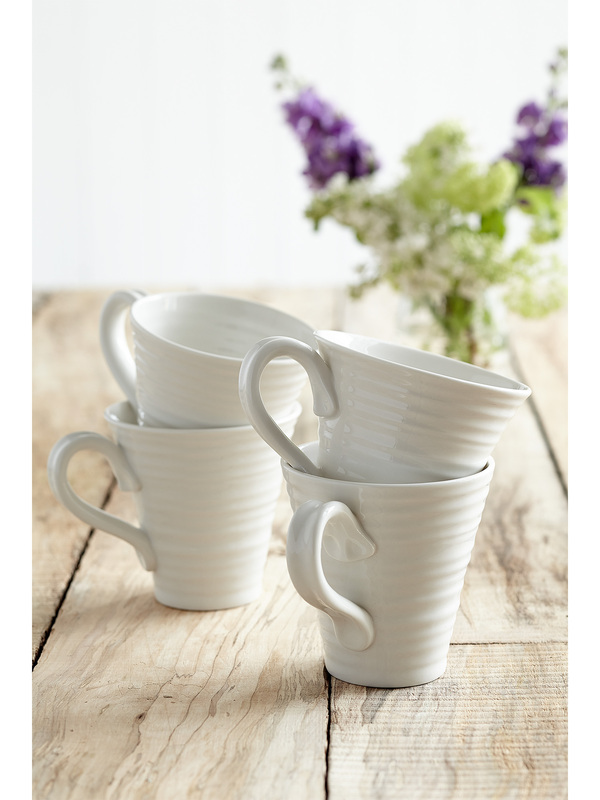 The beautifully rippled design of Sophie’s White Porcelain Classic Mugs are wonderfully tactile with an organic, hand made feel. 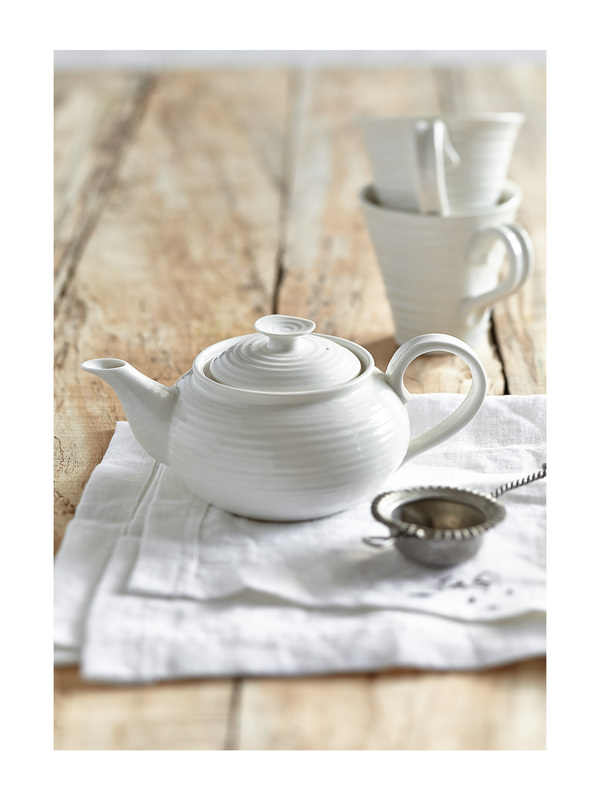 The signature lines of these pieces will add interest to any table and are a delight to use. 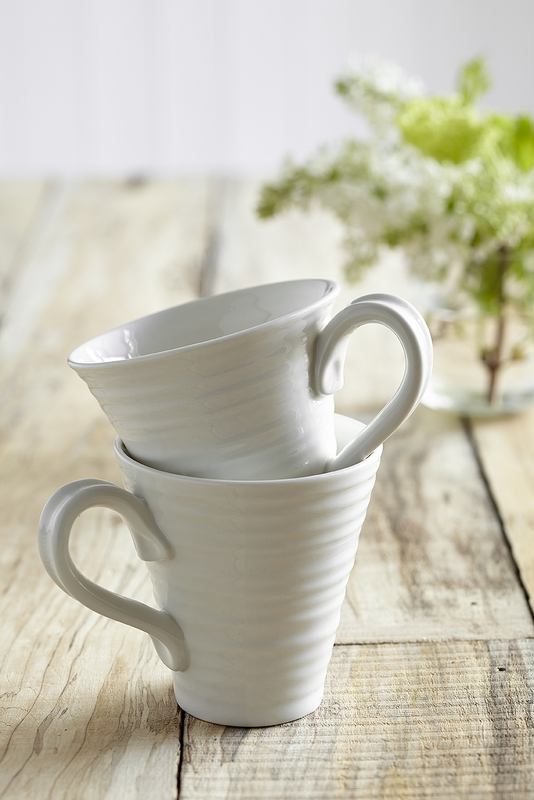 The classic mugs will become much loved favourites in your home, from chatting away with friends over coffee to sitting down for a blissful moment of peace with a cup of tea.